If you lose small things often (like your keys) then you may be familiar with Tile Smart Trackers. They’re little devices you can use to keep up with the stuff you may lose—and they just got a lot better. 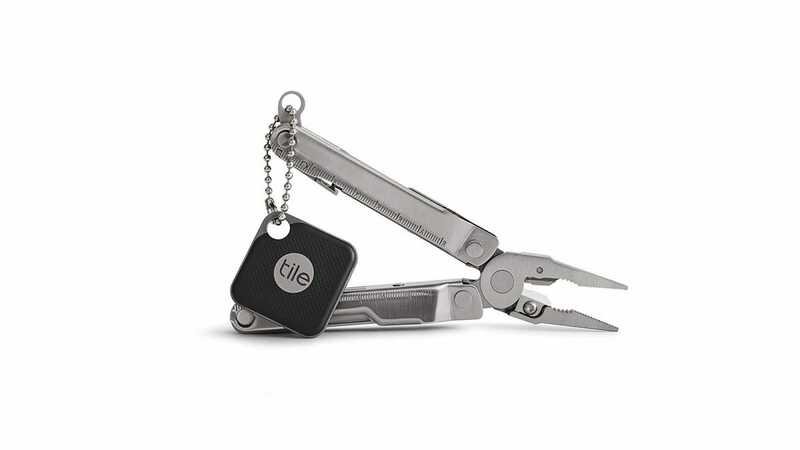 Historically, Tile trackers have had two primary issues: non-replaceable batteries and a limited range. With the new Tile Mate and Tile Pro, both of those things have been improved. For starters, both units offer user-replaceable CR2032 batteries. This is a significant step forward, because now you won’t have to send the units it in the case of bad batteries. Secondly, both units have increased range over their predecessors—the Mate sports a range of 150 feet, while the Pro offers an unprecedented 300 feet. Tile is also updating its Premium subscription service ($3/month or $30/year) with three new perks, including free battery replacements for all Tiles on the account, an extended three-year warranty, and an exclusive customer support line. 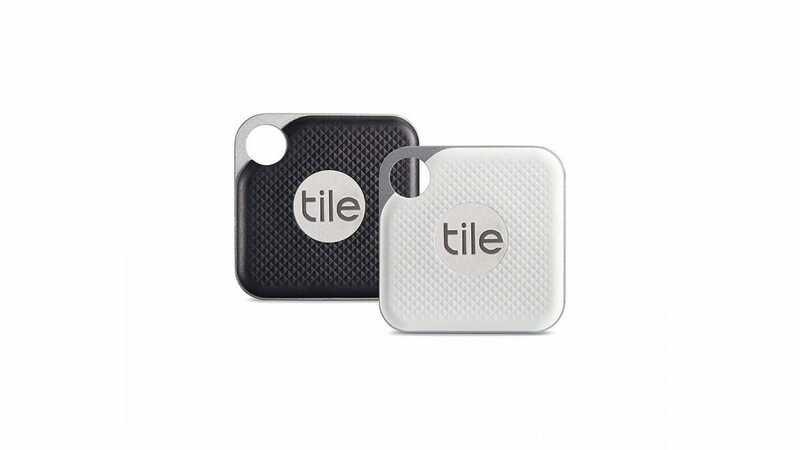 You can pick up the new Tile Mate today for $25 (or $60 for four), while the Pro will set you back $35 (or $60 for two).